In life, we tend to mingle with people who are quite similar to ourselves. As an individual, a person would usually be drawn to another who expresses similarities, in language, music, and style are among the things. In a few words: we are attracted to the same culture. The same goes for the business world in making sure new hires are a cultural fit. Companies have a selection process where they usually are screening candidates who share the same values and methods of their organization. Candidates who exhibit cultural fit have a great prospect in adapting and conforming to the main ethics and company culture. Cultural fit in a company is important since there is solid certainty when it comes to evaluating candidates. However, cultural fit should not be mistaken for one’s own prejudice. Screening candidates is an essential part of whether that candidate should be hired based on how they would make a huge input that would be beneficial for the company without clashing with other employees and while at the same time maintain demeanor. If these are met, then that candidate might be able to fit within the company’s culture. Cultural fit is one of the main purposes of job interviews for it can able to asses a candidate’s potential. The rapport in the interview plays in an important role in selecting employees. The interaction established in the interview exhibits the candidate’s credentials to accomplish the job and an essential fit needed to perform efficiently within the company. Behavioral interviews are recommended for it can tell how the candidate’s approach and conduct are compatible with the ones practiced in the company. On the other hand, cultural fit does not indicate that the company should hire the same personality over and over. Building a workforce that is diverse can mean performing better since it has insight on different viewpoints. It is important to recognize suitable employees who are able to adapt to the company’s culture despite their diverse characters and ideas. 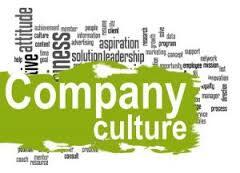 According to Entrepreneur, Corporate culture is actually “a blend of values, beliefs, taboos, symbols, rituals and myths companies develop over time.” In itself, a company has their own identity within its workforce and it greatly varies from one organization to another. Within a company, it is common that different people are working together. Teamwork is common and important in a corporate setting. Employees who values working with peers and also acknowledge the input of various ideas is most likely to work well in an organization that puts emphasis working in teams. Working with others is an important part in business organizations. However, when an employee prefers to work alone, he or she might be a good cultural fit in an organization that is more inclined in working in teams. 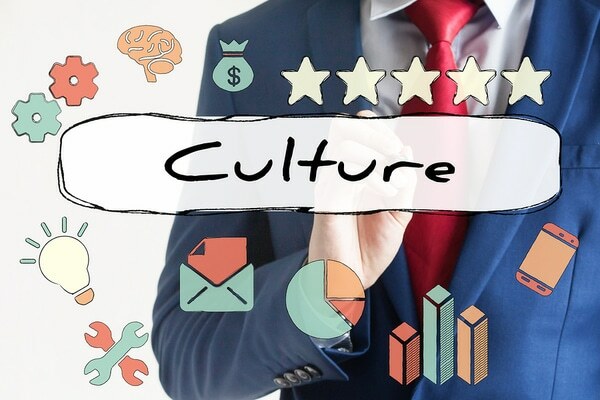 Cultural fit is the capability of an employee to embrace diversity and has no qualms in working in an organization that is compatible to their own set of principles and ideals. When screening candidates, interviews by hiring managers need to recognize and employ candidates who exhibit these traits. Employees who are happy in their work environment tend to perform better and stay longer. Despite the diverse personalities within a workforce, a company needs to find balance in shaping their work culture that will assure its accomplishment. Working in organizations would mean meeting a lot of people with different backgrounds. Cultural fit emphasizes on employees’ abilities in and characteristics that can contribute to the success of the company. The Marathon Group screens candidates that will fit into the culture of the company’s specific hiring facility as well as the culture of the company overall. This is accomplished through solid industry knowledge and understanding of the company’s products.